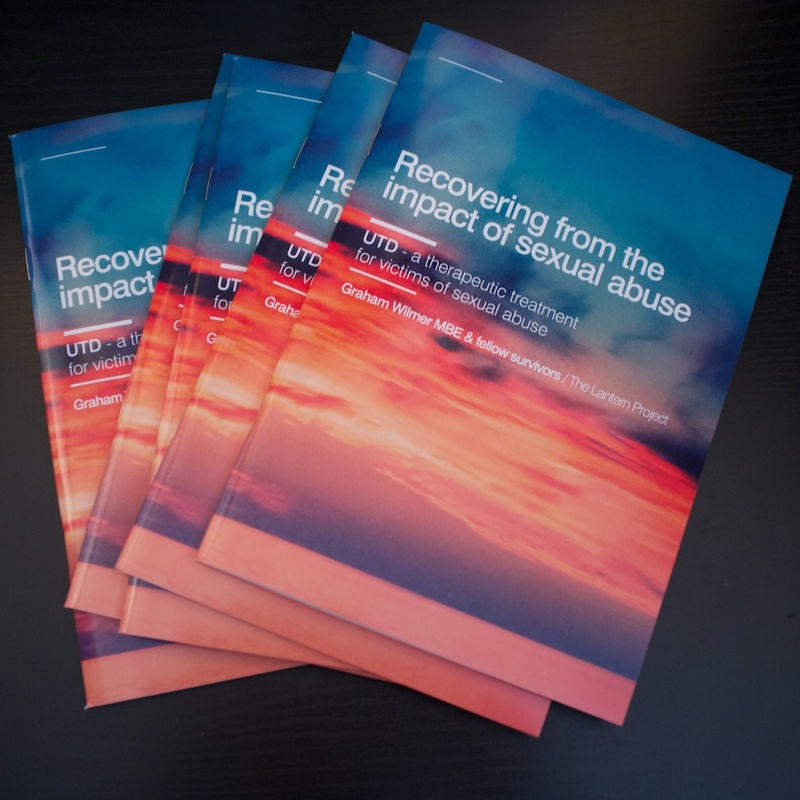 New booklet will help victims of sexual abuse recover. 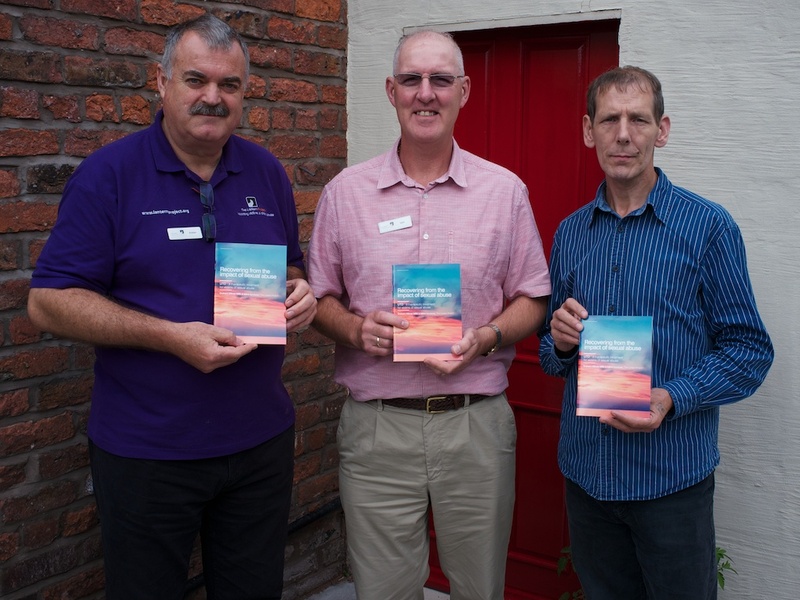 The Lantern Project has published a new booklet to help victims of sexual abuse recover from the long-term impact of the trauma they have suffered. The new booklet, which is being distributed to GPs and medical practices across Merseyside, will help victims of sexual abuse understand more about the cause of the problems they have, and how to seek and get the type of therapeutic support they need to recover. Graham Wilmer, who wrote the booklet, said: “When I needed help with my recovery from abuse, there was very little information available, which is why I set up The Lantern Project in 2000. Since then, we have worked with hundreds of victims, of all ages and from all walks of life. “We have written books and training materials that answer these questions before, but they were written to help professionals understand the impact of sexual abuse, so they can help victims who have come forward and asked for help. “This booklet is for the victims, and there are many of them, who are still struggling with their problems, and not sure how or where to seek help, so we are making it available in as many GP practices and other agencies as possible, where it can be picked up and read by people who want help, but don’t know how to take the first step. “It’s only a small booklet, but it contains the answers to some very difficult questions, and if this booklet had been available when I was looking for the help I needed, after my breakdown in 1999, I am sure that my recovery journey could have been much less difficult!